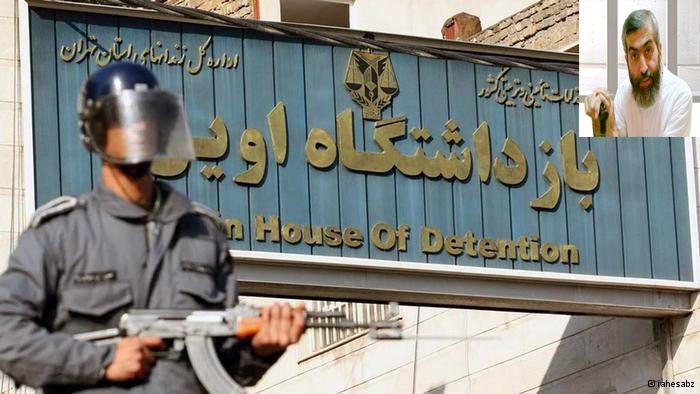 On Tuesday morning, July 1st, the Special Clerical ward (ward 325) in Evin caught fire, during which the belongings of many of the prisoners were destroyed or damaged. The prisoners also suffered respiratory distress due to the inhalation of smoke. This occurred, as the public address system of the ward had been disconnected and the doors to the ward had been locked. After a lot of screams and cries for help from the prisoners who were caught behind the locked doors, the Revolutionary Guard agents whose ward faces the Clerical Ward, realized that a fire had broken out and began to break the doors down and provide aid. Mr. Kazemeini-Boroujerdi, the renowned cleric and prisoner of conscience who has spent the last eight years in prison and who has survived several attempts on his life is also detained in this ward; the incident caused his family members a great deal of anxiety. Mr. Boroujerdi has suffered from worsening respiratory and cardiac problems, during these eight years where he is serving an eleven year sentence. The Boroujerdi family call on international human rights bodies to intervene in the case of their loved one and demand a guarantee on his and his cell-mates safety.